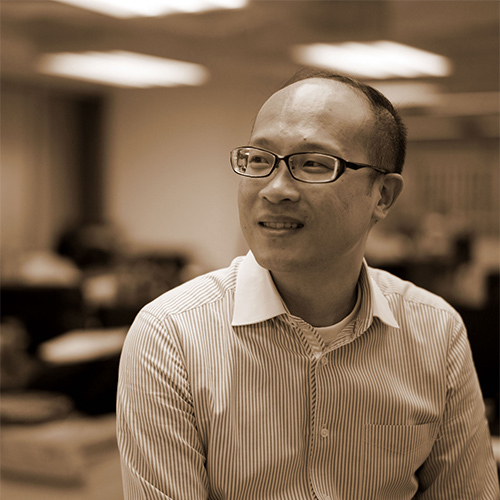 Senior Associate of Andrew Lee King Fun & Associates Architects Ltd. Mr. Chiu has more than 15 years of design experience and currently residing in Hong Kong. Mr. Chiu has extensive knowledge and expertise in contract administration and project management, his work includes many complex institutional, commercial, residential and master planning projects. Mr. Chiu has a Master of Architecture degree and a Bachelor of Science in Architectural Studies degree from the Chinese University of Hong Kong. He is a member of the Hong Kong Institute of Architects and a Registered Architect in Hong Kong. © 2019 Andrew Lee King Fun & Associates Architects Ltd.